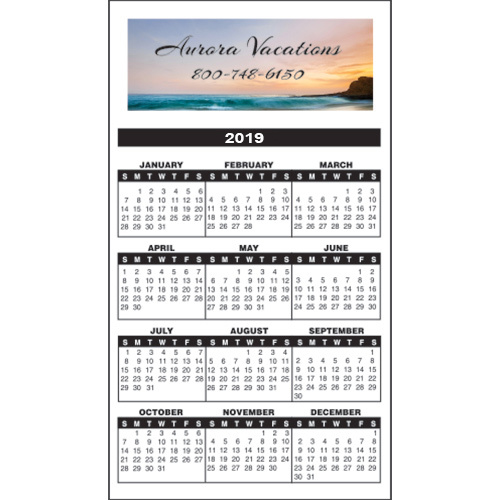 Item size: 3 7/8" H x 6 7/8" W.
Spread your business message with this promotional Calendar Magnet 2019. This calendar will catch anyone’s attention no matter wherever you place it! 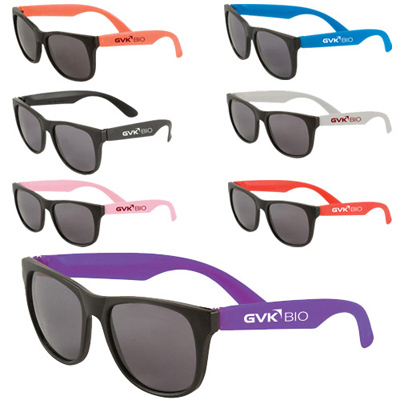 Your logo or art work can be printed in full color at a standard location. Order these calendars right away and take your business promotion to the next level! 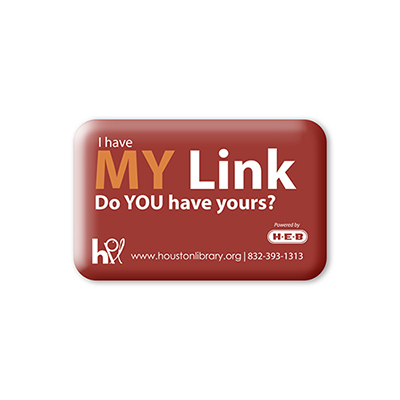 "We are impressed with the quality of these calendar magnets. Thanks for the timely delivery. " 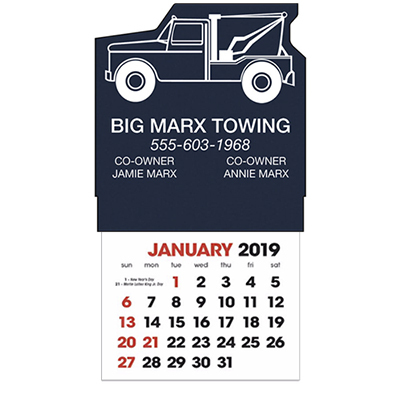 "Love these calendar magnets - great products to imprint the logo on! Will buy for 2014 as well. , "